Our journey started in Lund in Southern Sweden where Dagmar spent 5 months as a foreign student. 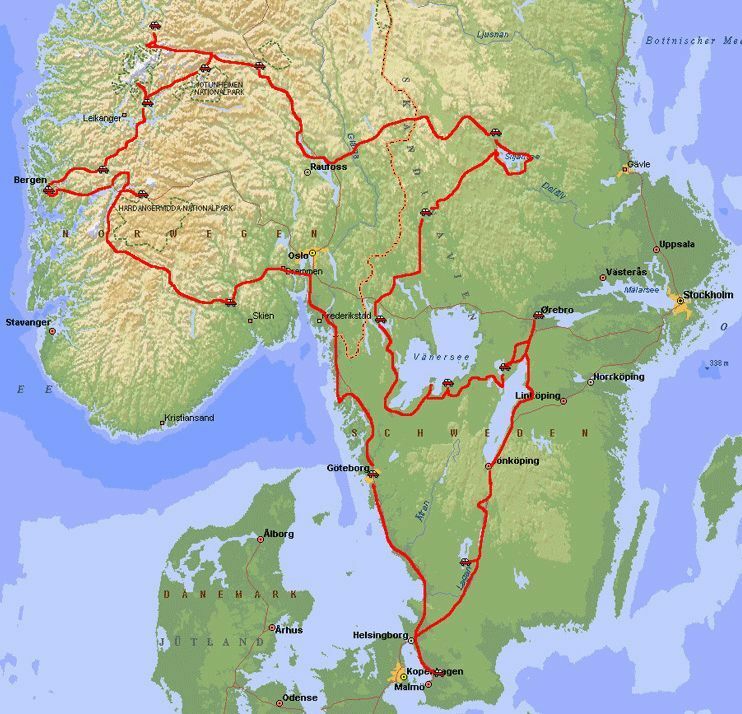 On the following pages we would like to invite you to enjoy the impressive nature of Scandinavia. Start by clicking on the map.